In today’s business world, it’s highly essential for small businesses / organizations to incorporate a key solution that can build profit and benefit. We understand what you’re considering: “We’re a small business, we can’t manage to pay for a GPS Vehicle tracking solution,” or “GPS tracking solutions are too complicated and it is not possible to oversee and uphold.”? Whereas these concerns are substantial, small organizations need not stress over expenses and other issues anymore, as developments in GPS systems have made these results promptly accessible to businesses or organizations of all sizes. 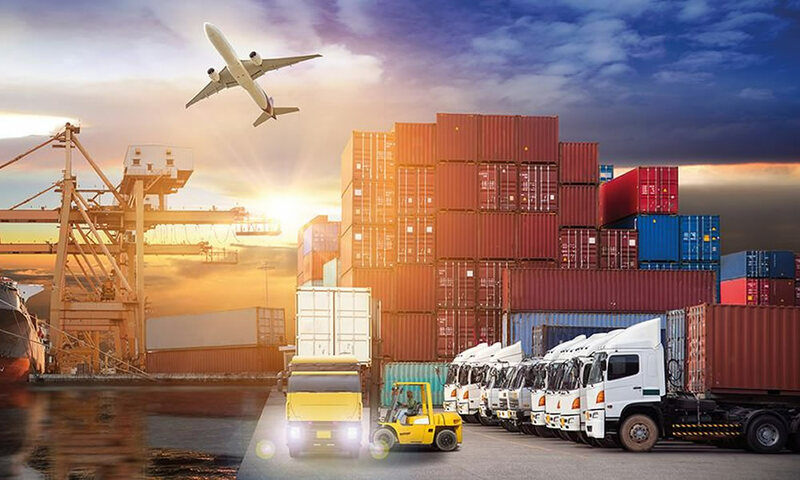 With the right full-bodied GPS vehicle tracking solutions, organizations can enhance their primary concern with fewer expenses while in the meantime have full control over their ROI. 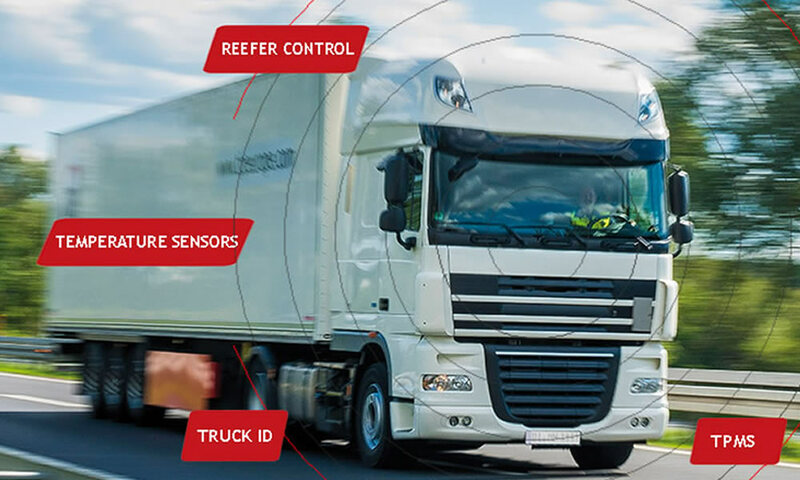 GPS tracking solution allows fleet owners and operators to monitor driver behaviour – on speeding violations, acceleration, braking and unnecessary idling. By tracking and rectifying these practices, businesses / organizations can save on fuel costs, reduce engine damage and wear and tear to their vehicles’ brakes and tires. 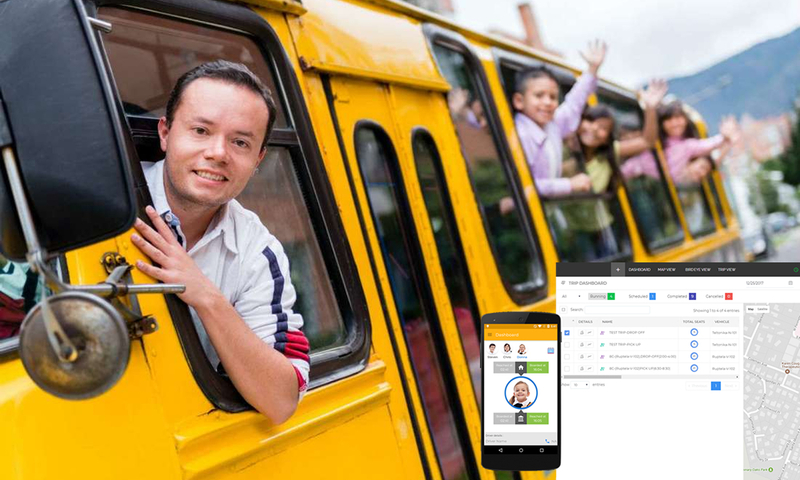 With the help of GPS vehicle tracking solutions, drivers can get a clear view on their driving behaviour and it also allows organizations to take decisions easily. Fuel and maintenance costs can rack up and exhaust your budget unexpectedly. Extending the life of your vehicles is vital because, as we all know, replacing them can be highly expensive. GPS tracking helps organizations to create or manage maintenance schedules. 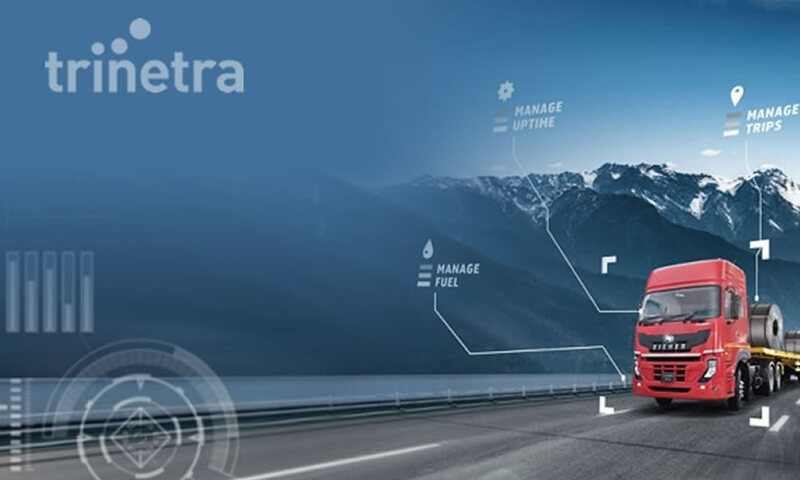 With real-time instant alerts and maintenance updates, fleet managers can be aware of the unexpected issues and can take preventive actions immediately. Nothing else annoys other than getting stuck in traffic, small business fleets can’t bear to waste money and time on idling or making pit stops. 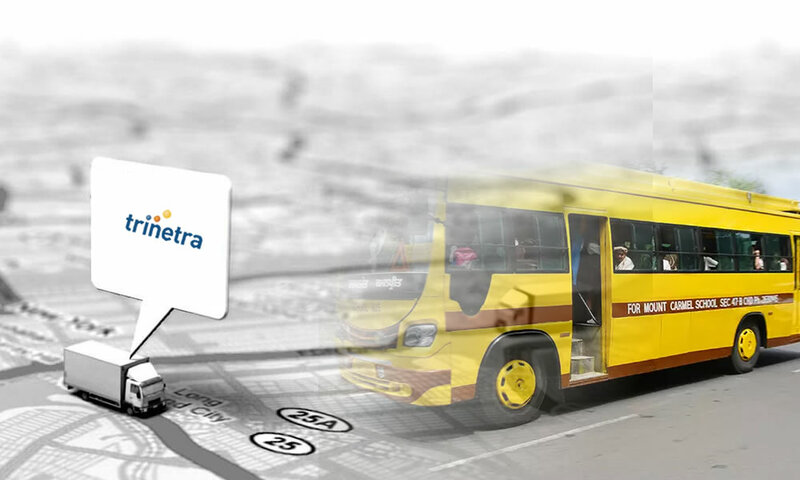 With Trinetra’s GPS fleet tracking solutions, fleet managers can seamlessly track, recognize and reroute fleet drivers. GPS tracking solutions notifies immediately if unusual driving patterns occur or if drivers enter unauthorized locations. Through GPS fleet tracking, drivers are kept safe and conveyances are kept on-time. Locate High Value Assets/Vehicles– Locate your high values assets / vehicles or stolen vehicles with exact location details through GPS technology. Optimize Financial Management – Perfect GPS log information/reports allows you to generate more practical profit and loss analysis, improves accountability, and enhances better budget preparation. Are you the one among such business looking to implement a GPS Vehicle tracking solution? Well you’re at right place! Check out Trinetra’s Business Intelligence Solution!